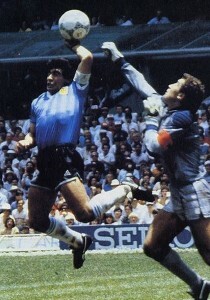 Maradona’s “hand of God” scored the decisive goal that defeated England in Argentina’s 1986 World Cup quarterfinal match. 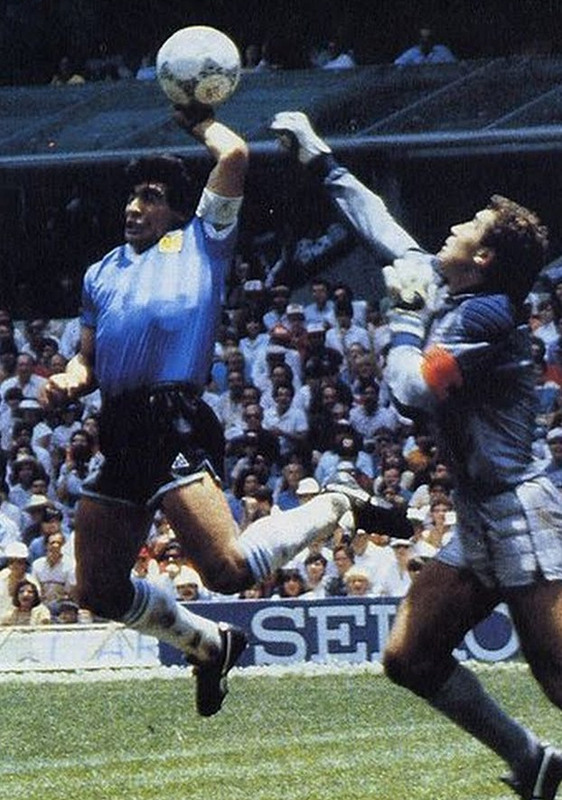 Because you’re flicking, you get to use your hands, just like Maradona! 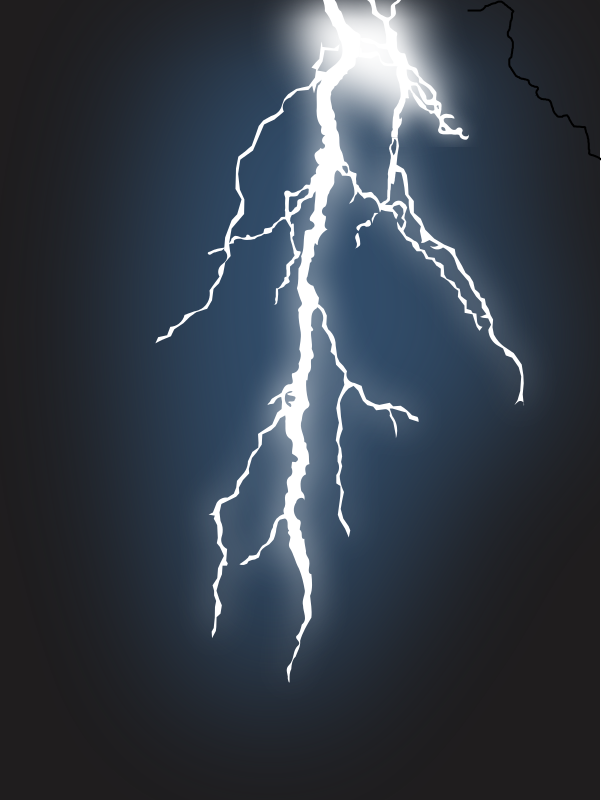 Lightning is usually used to refer to quick assaults. So, most games that use their word are wargames. 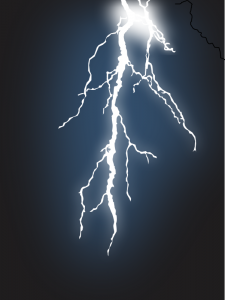 Still, I found one game that’s about actual lightning! It’s an old (1892) abstract strategy game called, Lightning! It’s 120+ years old, so it’s in the public domain. You can make your own version! Rules for the game are courtesy of the defunct Abstract Games Magazine, which we can access courtesy of the vital Web.Archive.org. And we all know that without the Department of Justice, there would have been no Judge Dredd in 2000 A.D. (well, in the year 2000 of Judge Dredd’s alternate universe). 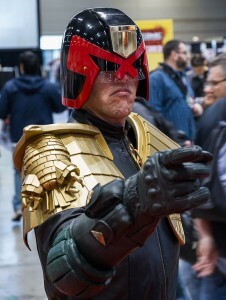 Here’s the original Judge Dredd game, from 1982. Since then, the game tried a few times to make it as an RPG but it has had sputtering success. The character hasn’t had much of an impact in Hollywood, either, though they tried in both 1995 (a critical bomb) and 2012 (a box office bomb).